East Coast Circuits is pleased to announce a limited special for our customers. 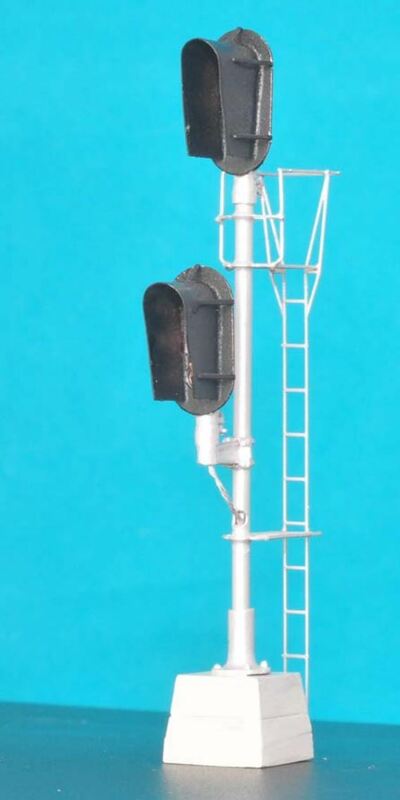 We have just received a line of HO scale Railroad Signals. These signals are a ‘Must Have’ for any model railroad. While we have a large selection of these signals on our site, we are offering them as a first-come, limited quantity. When they’re gone, they’re gone! All signals are new and in original manufacturers packaging. 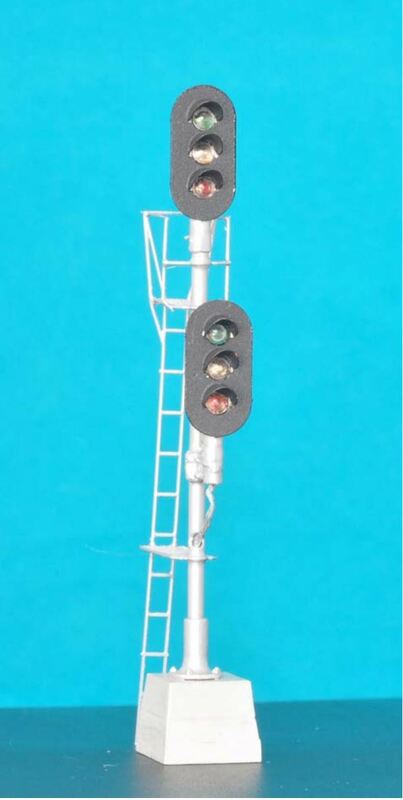 These signals would make a great addition to your layout! Please allow 24 to 48 hours for processing and shipping. Orders placed on the weekend or holidays will ship next business day.